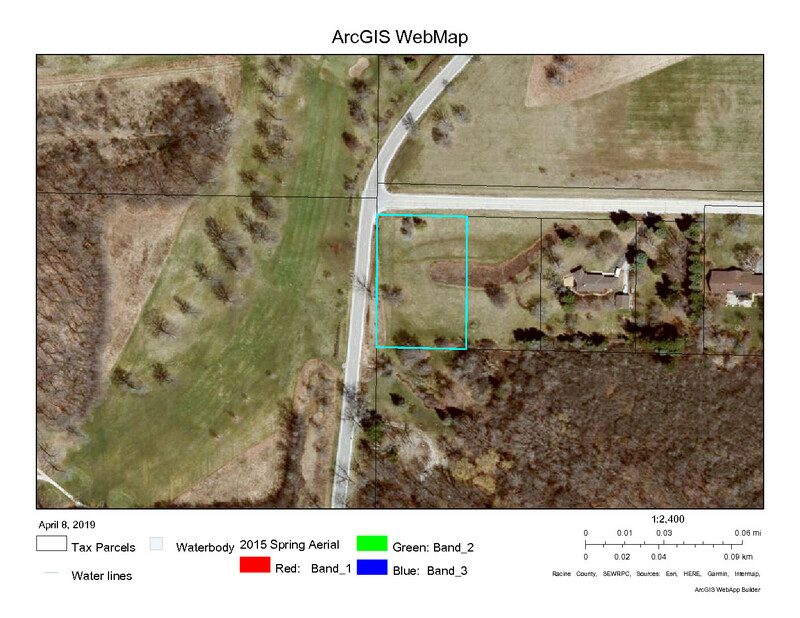 1.103 acre or 48,061 square foot single-family residential lot directly across the street from Johnson Park Golf Course and Johnson Park with overlooking views of each including hole 7 of the golf course. 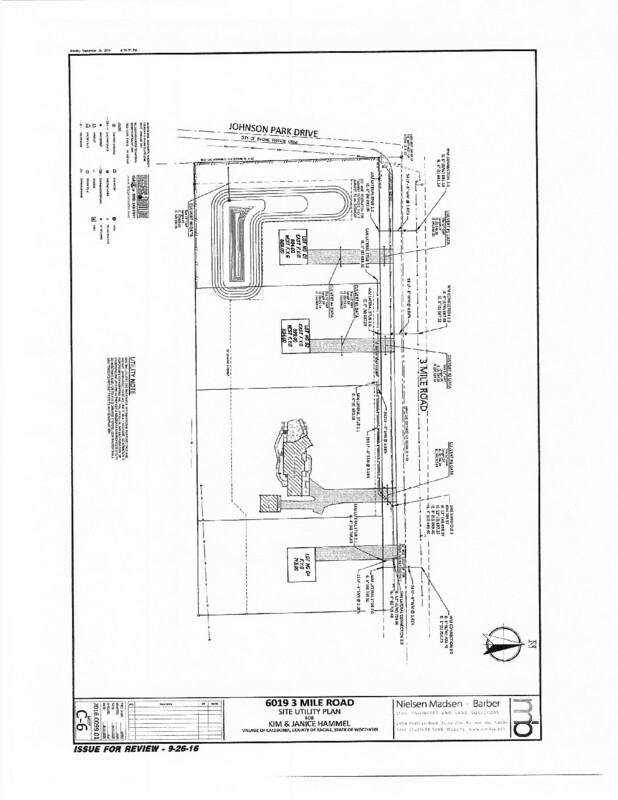 Site is a ready to go lot with all municipal utilities available (sewer and water). 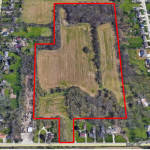 Property does not have any subdivision restrictions or covenants. There will be an association set up to maintain the pond for the surrounding lots. 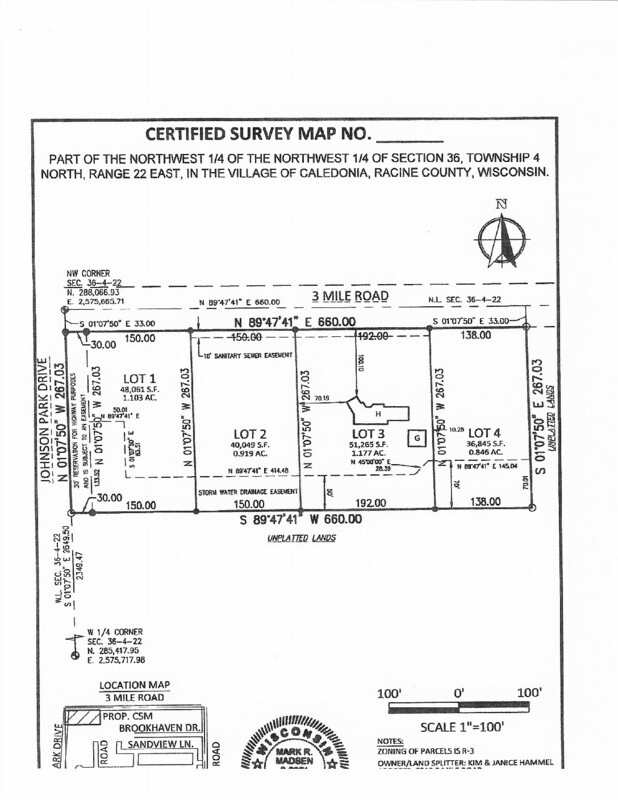 Property Size: 48061 sq. ft.